In this 12-week internship, I worked under the Membership team within the larger Windows Engagement organization. My internship consisted of an intern project in which I explored design opportunities in the Windows ecosystem. How might we design an experience surrounding privacy-related content in a delightful and/or informative way? 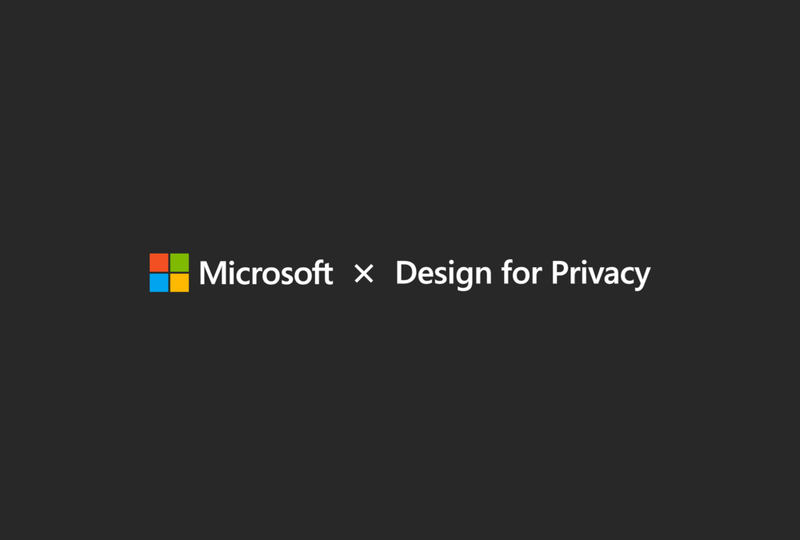 A design strategy in trust-building and an improved feature with measurable increase in trust in privacy. The project started with expansive literature and people research, month-long exploration of three product directions, and ended with a comprehensive exploration of one product including wireframes, usability testing (n=20), high-fidelity mock-ups, multiple scenario development, content design, and motion study. The proposed feature leverages the power of many existing Microsoft products. This direction supports Microsoft's goal in brand awareness and product consolidation. In addition to the proposed feature, which is a proof-of-concept of the trust-building design strategy I defined, I also applied the same strategy to another product to show how this strategy may be applied across Microsoft.